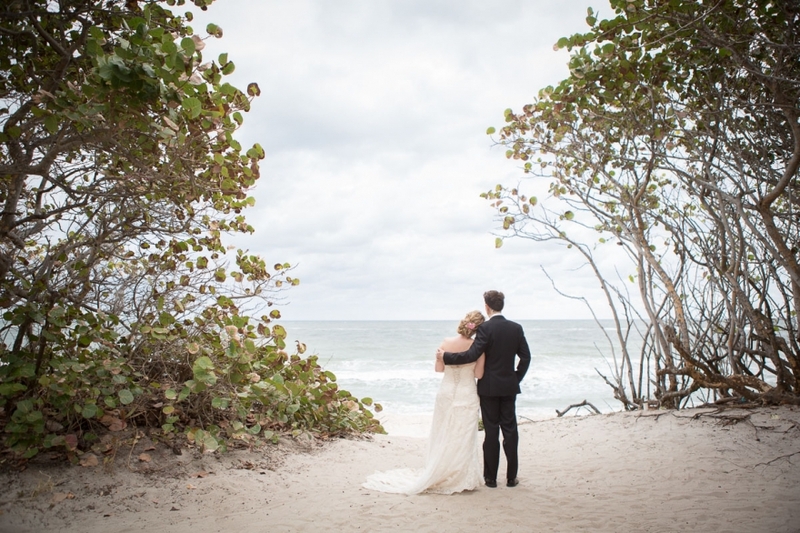 Yesterday’s Jupiter Beach Resort Wedding was such a dream. 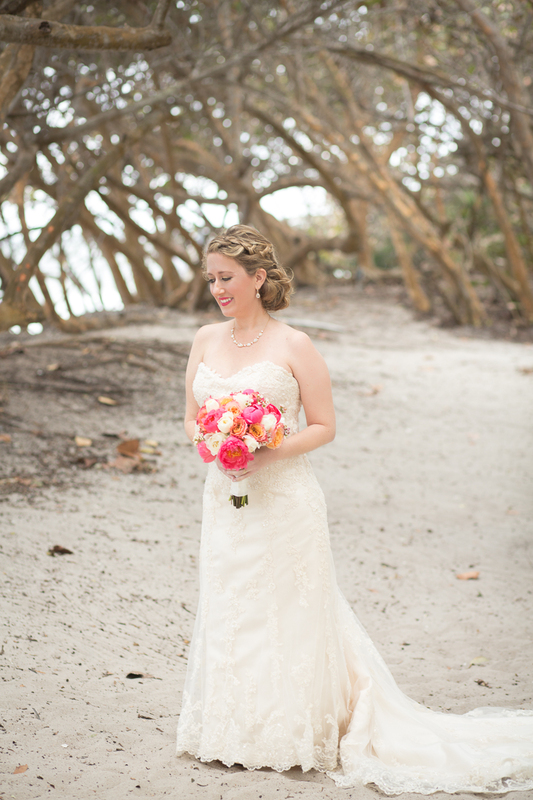 The lighting was perfect, the bride and groom were gorgeous, and everything went just as planned. 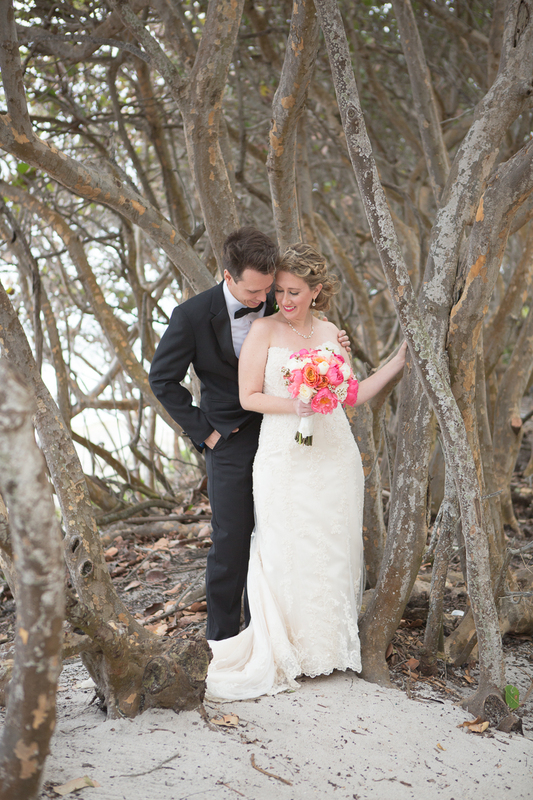 What a perfect way to spend Valentine’s Day celebrating Dave and Elyssa’s sweet love.